Education is beginning to move out of the classroom. Jeff Williams of Public Sector Consultants and MLive reporter Tim Martin talk about proposed changes to the education system in Michigan. 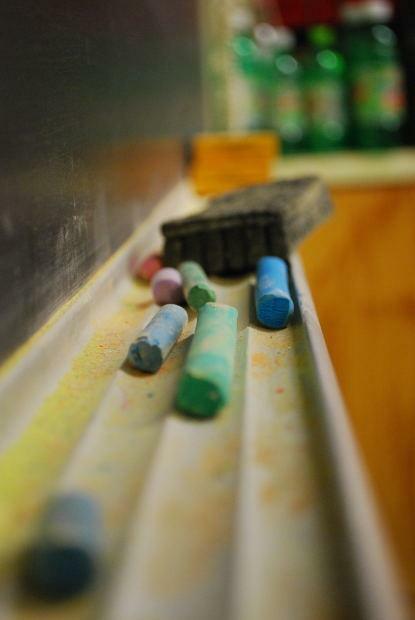 The Michigan House of Representatives and Senate are looking at a series of proposals that could drastically change the state’s education system. Jeff Williams of Public Sector Consultants and MLive reporter Tim Martin addressed the various reforms. According to Martin, the proposals were met with a variety of responses. “The folks in favor of it tend to be people who now offer alternatives to the traditional K-12 school districts. Some of the traditional K-12 districts feel these changes are coming too fast. They’re worried about the model and what it might mean for them from a financial standpoint,” said Martin. The proposals would change the way schools receive funding. “Michigan’s school laws are in two big sections. There is one called the School Code and there is the School Aid Act. The concept is to break apart the foundational allowance,” said Williams. According to Williams, this would change the framework of paying schools for the exact amount of time they spend with students. “If Michigan does nothing on these bills, the world will still change. Five years from now, more Michigan students will be getting an education online. It’s not a question of whether the reforms will come. It’s a question of when, and the when is measured in matters of years,” said Martin. Martin noted the Republican majority in Michigan as a reason for the reform’s recent push. “There has been a push for more dramatic change in our educational system for a few years. We have a Republican governor who wants to force some change to improve schools,” he said. According to Williams, there is a fragmented narrative between various schools. “One of the biggest problems is there is not a shared narrative in Michigan about what is going on with our schools. One in every four Michigan high school graduates is prepared for college. We have a big education problem in Michigan,” said Williams. People agree there needs to be change; however, the question remains of how fast it should be implemented. 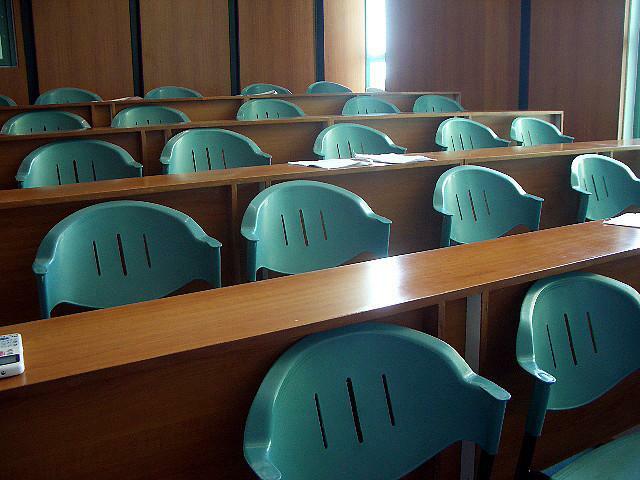 According to Martin, opponents of the reform argue that students without laptops cannot get online and therefore do not benefit from the changes. “That is part of the concern that you’d be setting up a system where folks that have, have more. And folk that don’t, have less,” said Martin. “This argument that people with lower income won’t be able to take advantage of choice ignores the choices that have changed the enrollment of Detroit public schools over the last ten years. There is difference between not being able to exercise the choice and not having a high-quality series of choices to pick from,” said Williams. According to Williams, many students are still overlooked by the state’s education system. “There are clearly students in Michigan slipping through the cracks; there are areas of the state that are in need of improved education. We have some wonderful buildings in our urban areas that are too big and in the wrong place,” said Williams. When will there be movement on the proposals? “The one piece that might get taken up in the next couple of weeks would be related to the Education Achievement Authority. It looks like most of it will get pushed into 2013,” said Martin. There are two ways you can podcast "Stateside with Cynthia Canty"
Like the Model T car or the one-room schoolhouse, our education system did what we asked of it at the time – but that time has passed. The dramatic influences of globalization and technology on today’s society demand a more prepared, skilled and sophisticated work force. It was announced yesterday that University of Michigan provost Phil Hanlon will become the next president of Dartmouth College starting July 1, 2013. 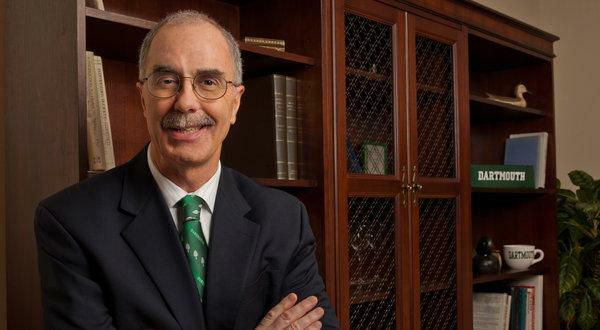 Hanlon, 57, is a graduate of Dartmouth and will become the college's 18th president. Graduate from public high school in Kalamazoo and go to college for free. It’s a rare offer- one that strives to show students that college is something crucial and attainable. In a recent New York Times feature, Ted C. Fishman examined the Kalamazoo Promise and its effect on both the city and the state of Michigan. 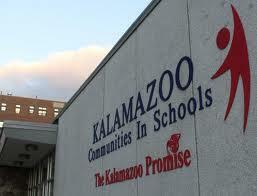 Seven years ago, anonymous donors started The Promise, hoping to encourage more Kalamazoo students to attend college. During his time writing the piece, Fishman was personally impacted by the stories of the students with whom he spoke.